In follow up to the October 6th open house for a proposed housing complex at Pembina and Bison, the project developer is currently in the process of finalizing specifications and submitting a formal application to the City of Winnipeg. 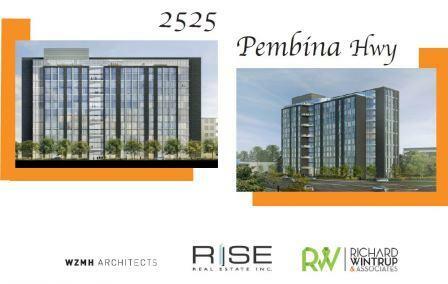 The proposed 14-storey residential development at 2525 Pembina Hwy will include 197 units, amenity space on the first floor including a gym and lounge and access to an adjacent parkette. Underground car parking will be available as well as bike parking and a bike repair room. The proposed development is located within walking distance to the University of Manitoba, active transportation routes and to the Southwest Rapid Transit Corridor. See the October 6th open house informational boards.